Does Invisalign work for adolescents? Yes!! Invisalign® - How do they work? 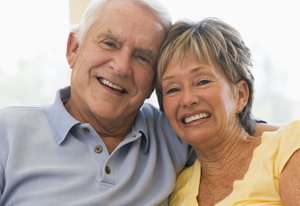 Malocclusion is one of the major oral health problems affecting Americans. 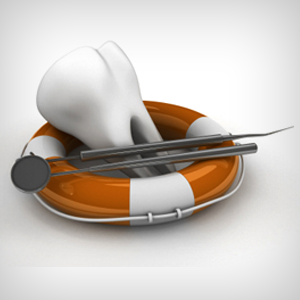 According to an estimate, more than 70% of adults in the United States have occlusal problems. Before the introduction of clear aligners, dental braces and retainers were used for orthodontic treatments. Invisalign® was a major breakthrough in the field of orthodontics. The product addressed the need for a clear and convenient way to straighten teeth. The way these clear aligners are designed to move the teeth is very interesting to know. 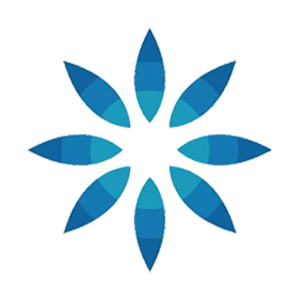 The following write-up provides an overview of how Invisalign® systems work. Invisalign/traditional braces are still the most common form of orthodontic correction for adolescents. While your teen may not want metal brackets and wires, this may be the best treatment option to correct the problem with your child’s teeth. If your teenager must have regular braces, there have been many innovations in recent years that may offer some encouragement. Ceramic braces offer a more discreet alternative for Invisalign braces. You can discuss your options with our experienced orthodontist to find a good fit for your child. 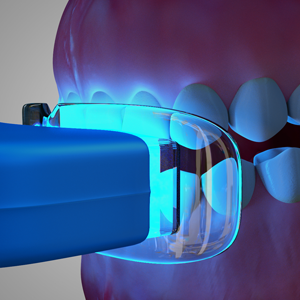 Dental professionals may take impressions of your teeth or use a digital scanner to create a 3D image of the dentition. This is sent to the lab and the dentist discusses the treatment plan with the technicians. Using computer-aided design, a 3D model of the treatment plan is created and sent back to the dental professional for approval. On approval from the dentist, a series of aligners are fabricated in the lab using smooth BPA free plastic. The aligners are designed to fit over the upper and lower teeth. They should be worn at least for 21 hours each day. 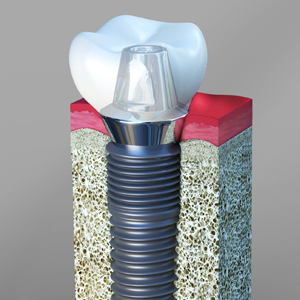 They are designed to apply gentle and continuous pressure on selected teeth. This pressure moves the teeth in the planned direction. The treatment is completely safe and effective in bringing about changes in the occlusion. Patients get a new pair of aligners every two weeks. These aligners further exert pressure to move the selected teeth. The desired changes are brought about by a series of aligners. On completion of the Invisalign® treatment, the dentist may take impressions of your teeth and get retainers fabricated in the lab. This may be necessary to ensure that the teeth do not move back to their original position. Be it braces or Invisalign® aligners, retainers are essential to keep the teeth in their new position. 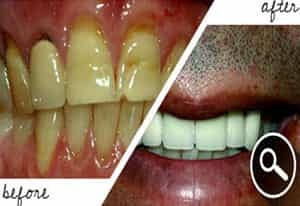 Depending on the age and the complexity of the orthodontic condition which was treated and the oral health of patients, dentists will suggest a specific period of retainer usage. 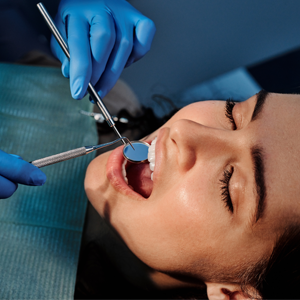 When you set up a consultation at Key West Dental Associates, your teeth can be thoroughly evaluated through a physical examination and the use of medical imagery. From that point, it will be possible to map out a customized treatment plan that will be most effective. You can discuss all of the possible options and learn what to expect when it comes to the length of treatment time. Contact us today to schedule an appointment at our office in Key West, FL!